See our full range of grip equipment and camera accessories. Whether it’s heavy legs for large camera rigs or lightweight sliders for DSLR interviews, we have what you need. 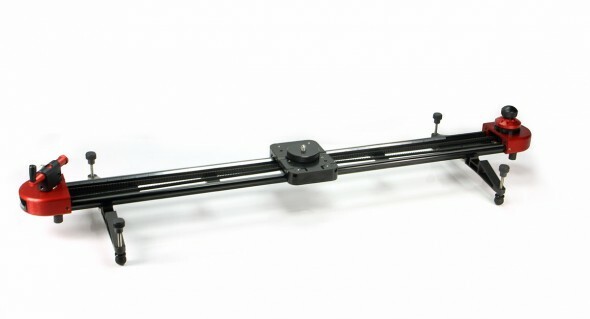 See our range of gimbal stabilisers too. We’re ready with helpful advice on the best solutions for your project. Dry hire or ask about our rates for technicians, we specialise in working with independent filmmakers.